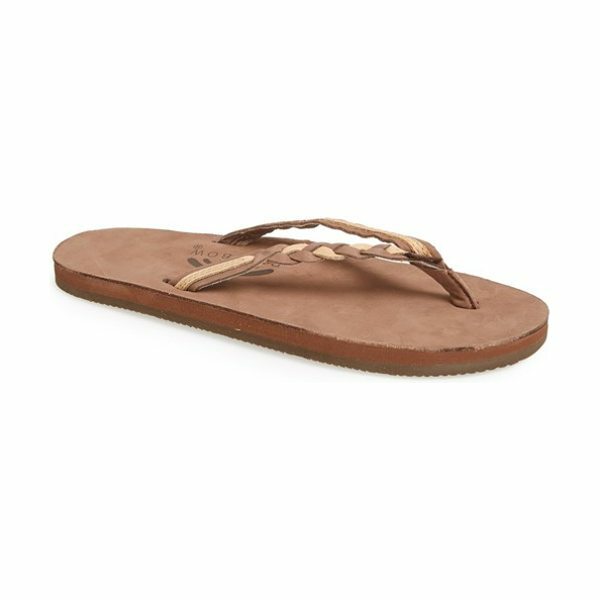 An easy flip-flop designed with soft, braided leather straps and a memory foam insole that molds to the shape of your foot for a customized fit. 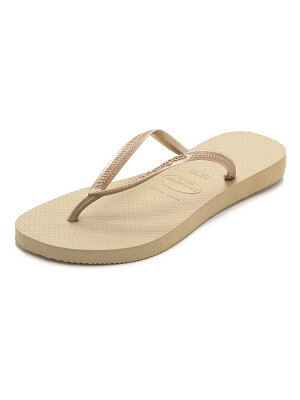 Style Name: Rainbow 'Flirty' Braided Leather Flip Flop (Women). Style Number: 536062. Available in stores.